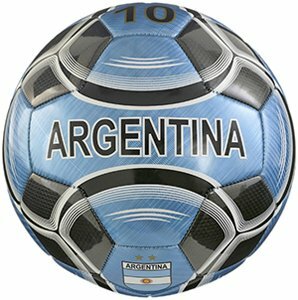 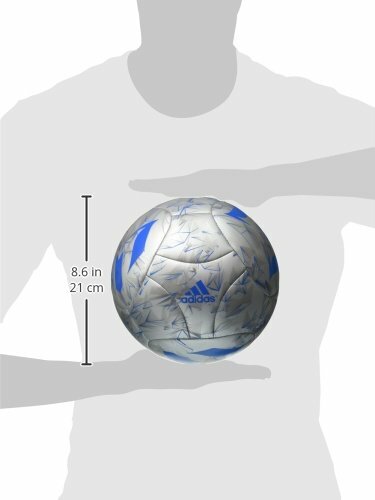 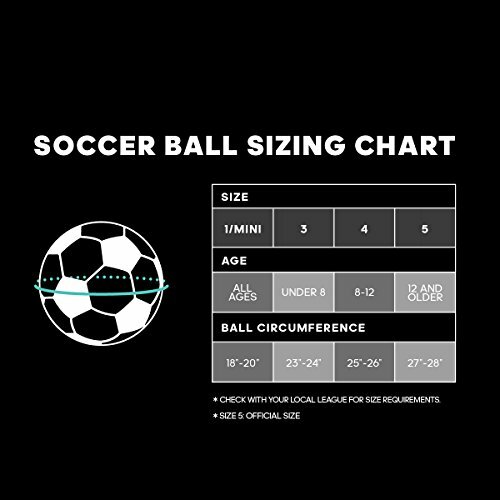 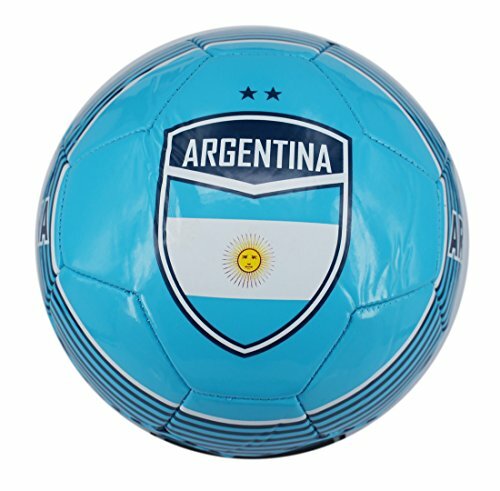 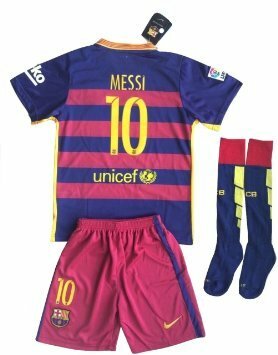 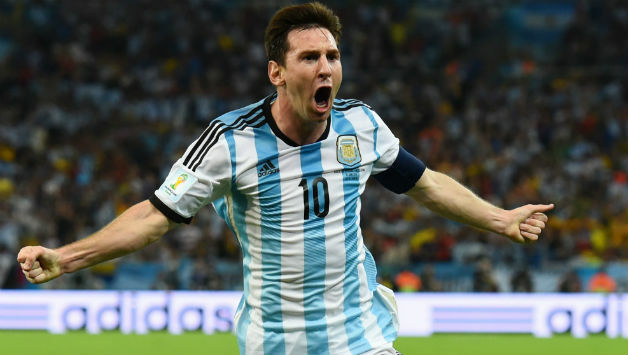 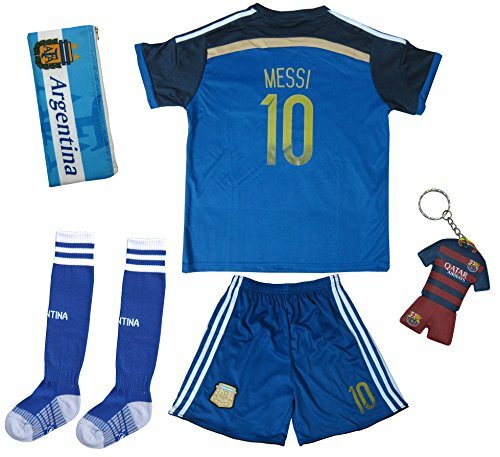 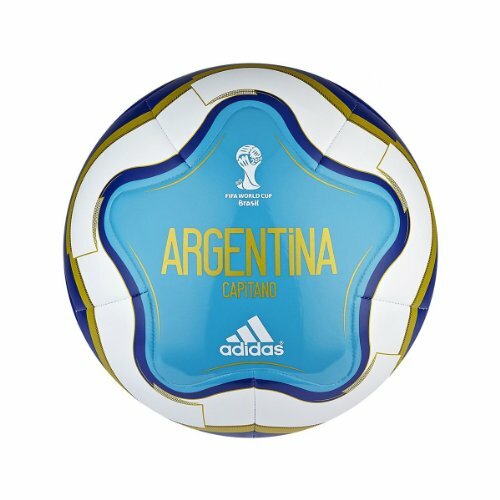 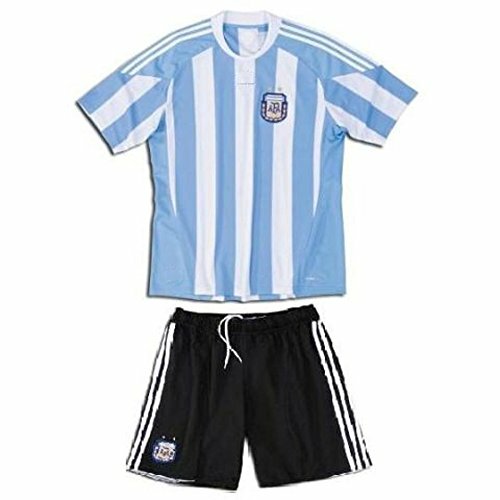 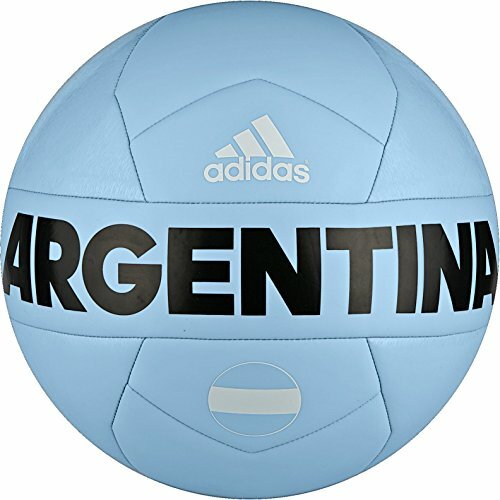 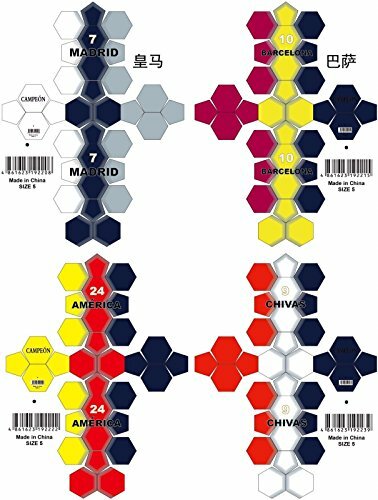 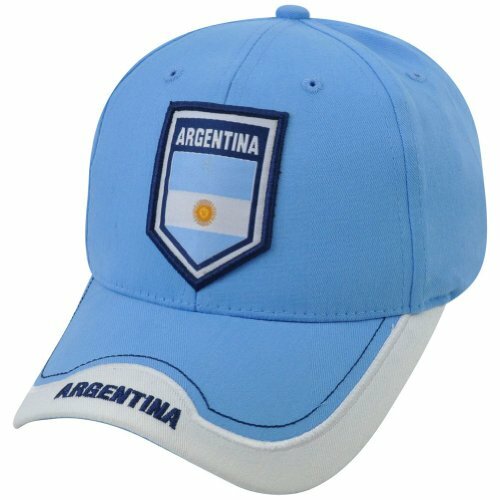 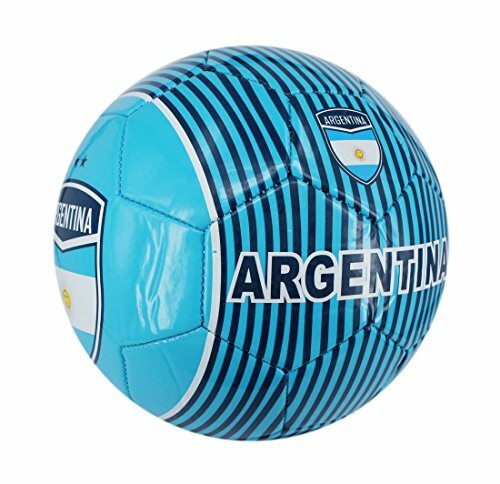 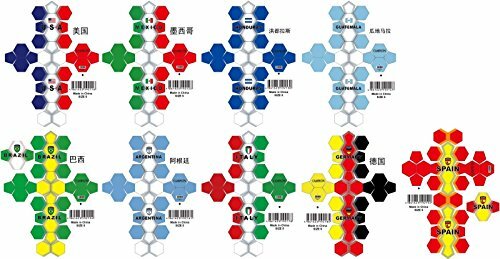 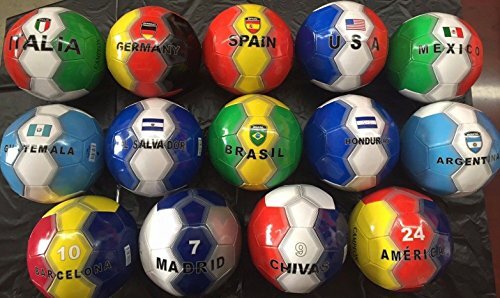 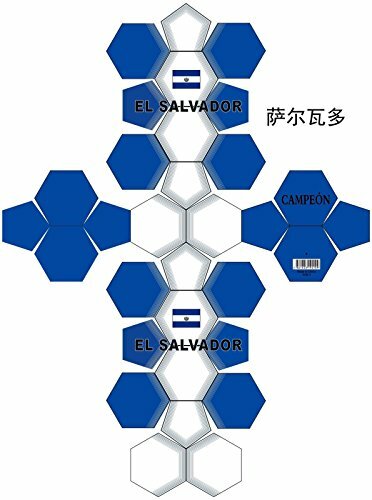 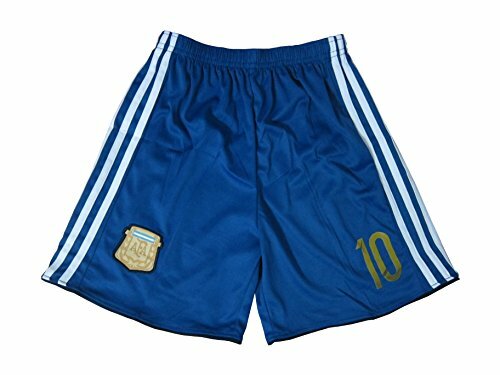 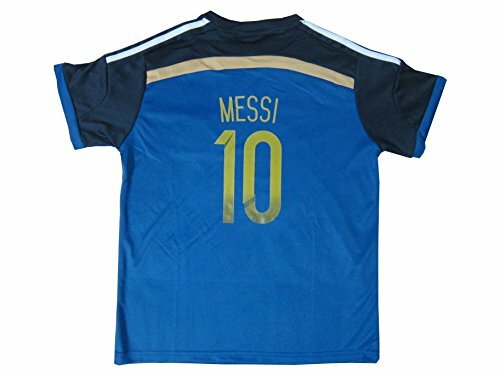 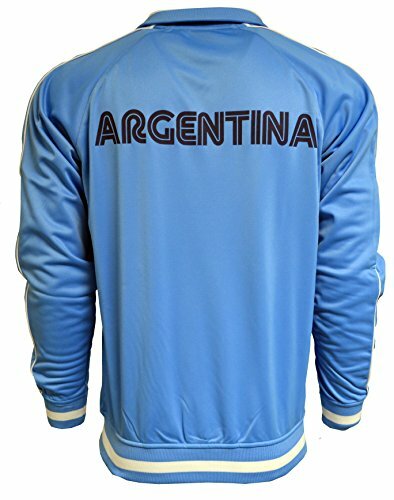 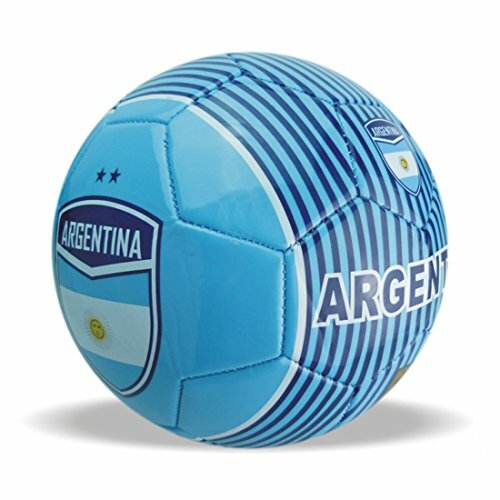 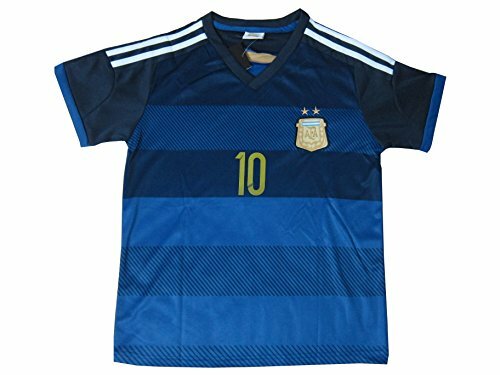 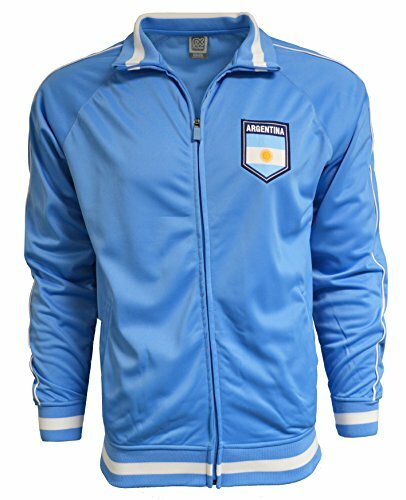 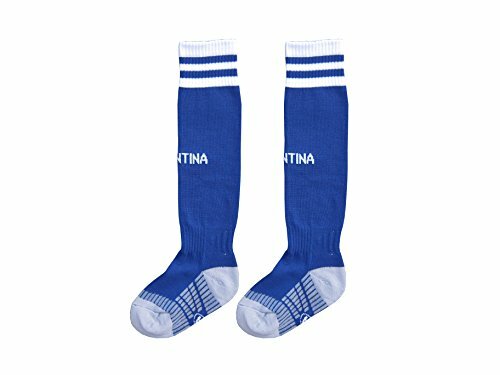 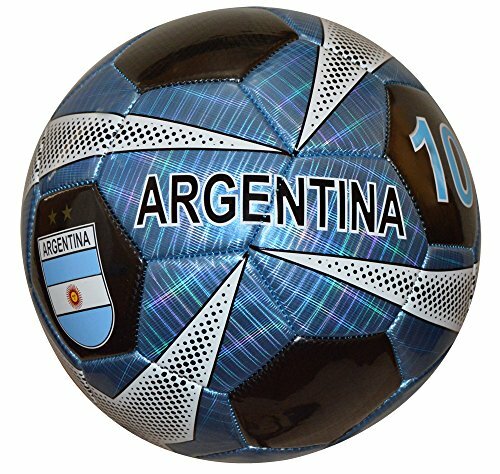 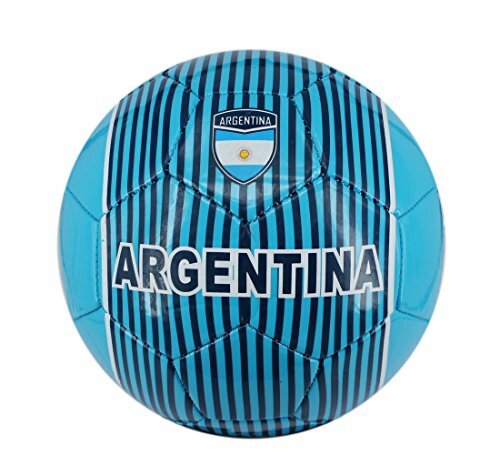 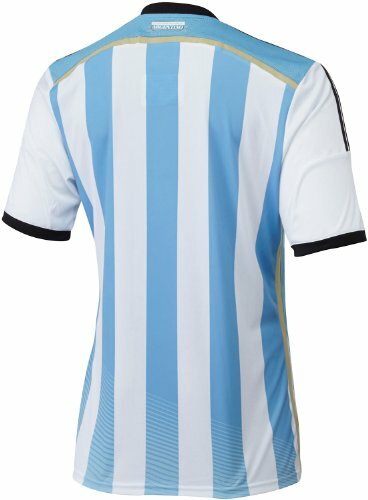 Argentina Country Series mini trainer ball for excellent skill development. 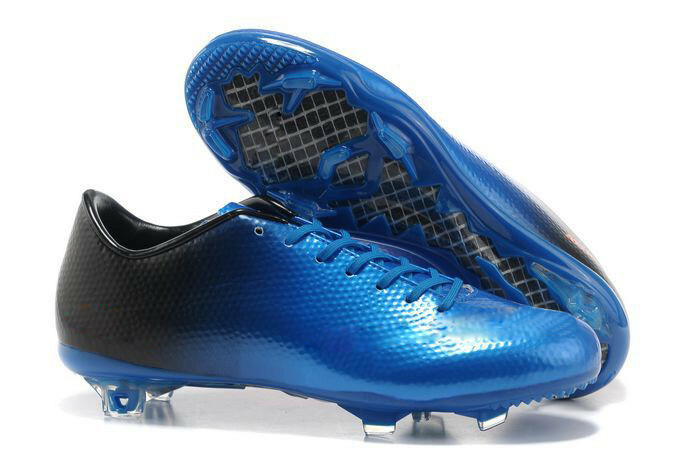 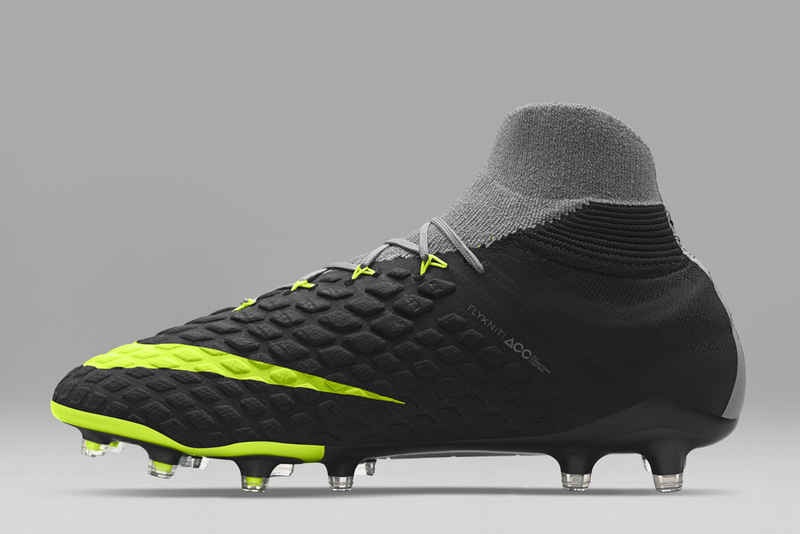 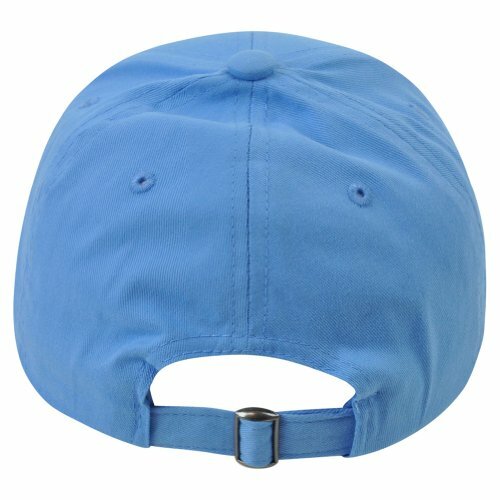 Excellent for agility training. 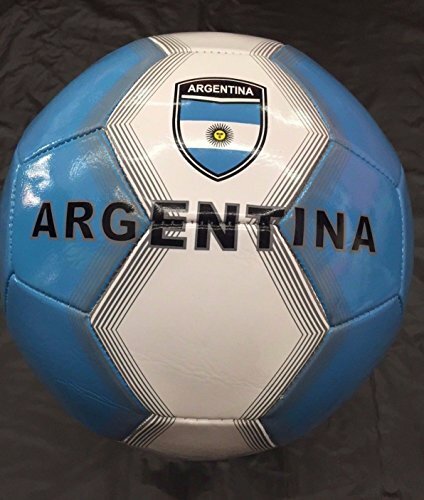 Ball comes deflated. 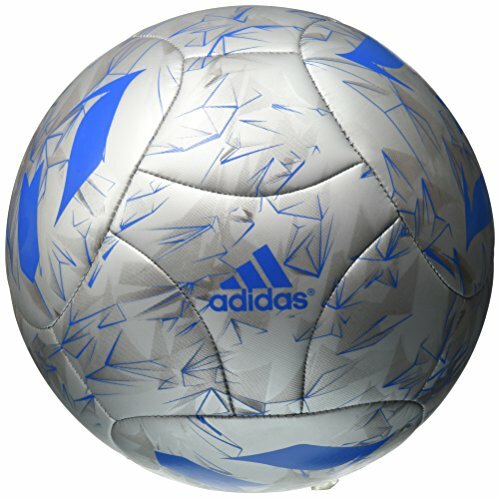 A ball pump is required to inflate the ball before use.